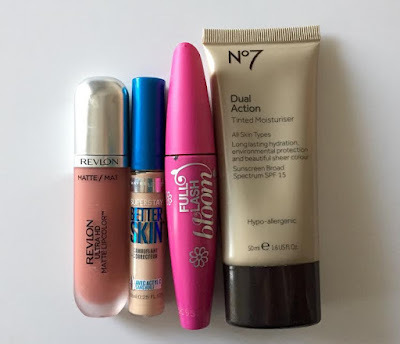 Lately, I have been seriously loving a ton of things from the drugstore. I feel like less expensive makeup brands are doing incredible things these days, and it's about time! I have been nothing but obsessed with this liquid gloss/stain/color since I grabbed it about a week ago. First of all the packaging is gorgeous, and looks very high end. Second of all, the product is amazing. Once I put it on, the color stays put for hours and hours. It smells great, the color selection is great... I just couldn't be more impressed, and this has been my go-to everyday color since I picked it up. 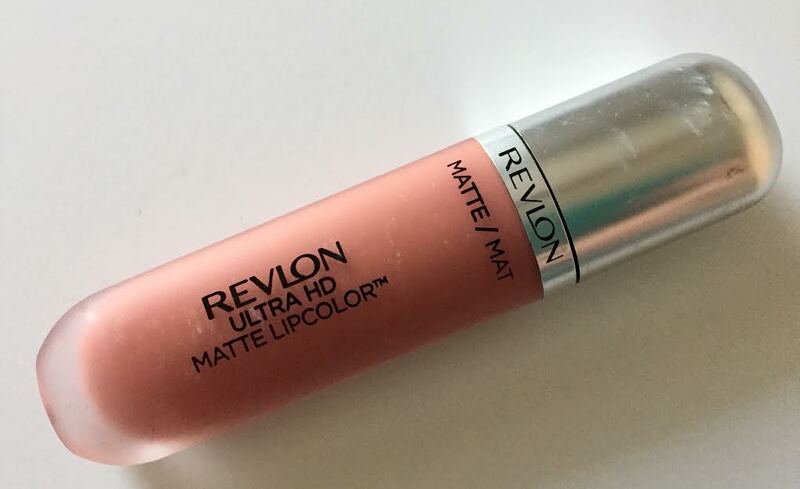 Get it, Revlon. 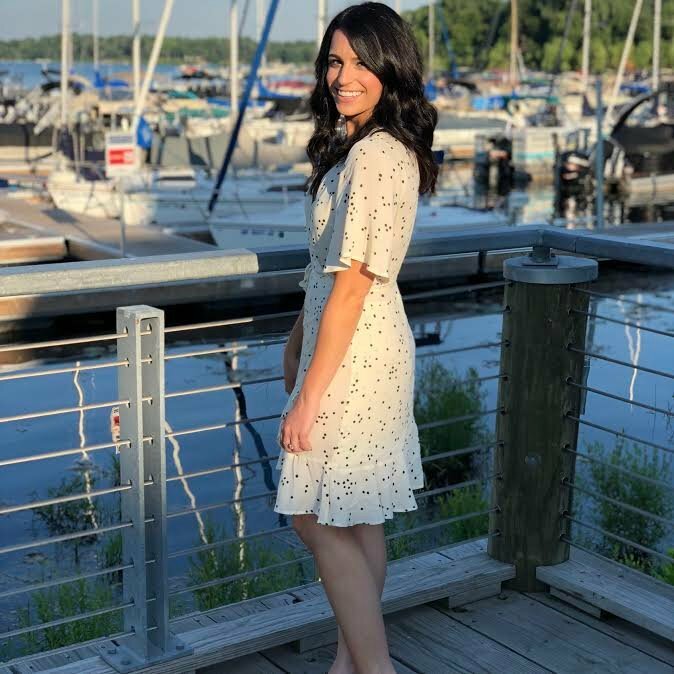 If you're looking for coverage, then look away. If you're looking for something light and hydrating to throw on your face without fuss, look no further. 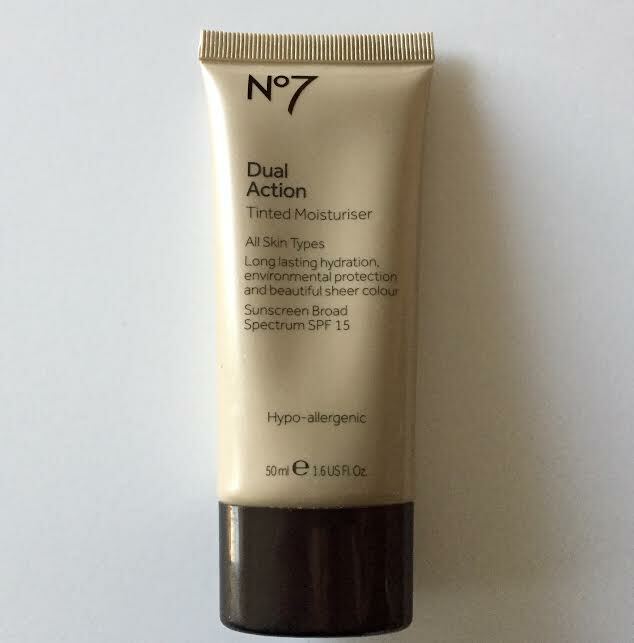 There really isn't anything magical about this tinted moisturizer that sets it apart, but it's easy, it has a natural glowy finish, and it doesn't break me out. That enough is good for me! 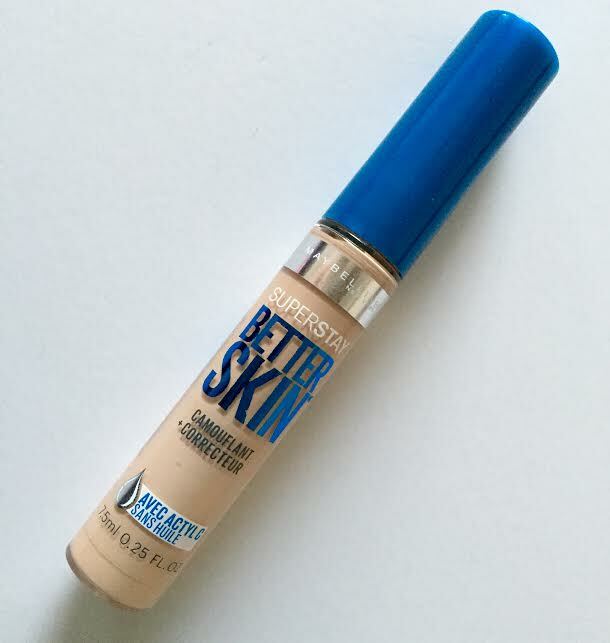 You've heard me rattle on and on about the Maybelline FitMe concealer forever, but it has now been replaced! This new concealer from Maybelline looks more natural and has fuller coverage. I am obsessed with it! Especially underneath the eyes, it doesn't crease one bit. Sorry FitMe, you have been outshone! This mascara is the perfect mix between the brand's Lash Blast & Clump Crusher. 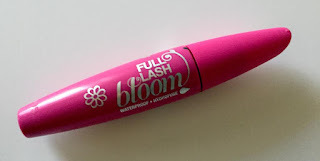 It give lashes crazy volume, while keeping them long and clump-free. It's not messy or flaky, and is the perfect balance between natural & va-va-voom. I'm shocked with how often I've been reaching for this, but it is truly wonderful. What have your drugstore picks been lately? great review! i love finding drugstore gems! I've tried a million brand name mascaras, and CoverGirl is still my fav. Great products! Thanks for sharing dear! !